In sub-Saharan Africa (SSA), there is ample potential to further develop the current knowledge on cavy prospects for harnessing innovation, supporting entrepreneurship, and advancing opportunities for smallholder cavy producers. 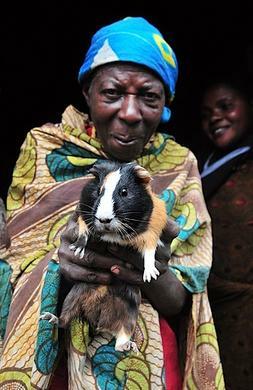 The first comprehensive cavy project in SSA (realised by the International Livestock Research Institute, ILRI, with partners in Cameroon and DR Congo, 2011-2014) identified cavy meat as alternative animal-source protein accessible to poor and vulnerable people. Furthermore, it established that women and youth especially benefitted from the cavy value chain. 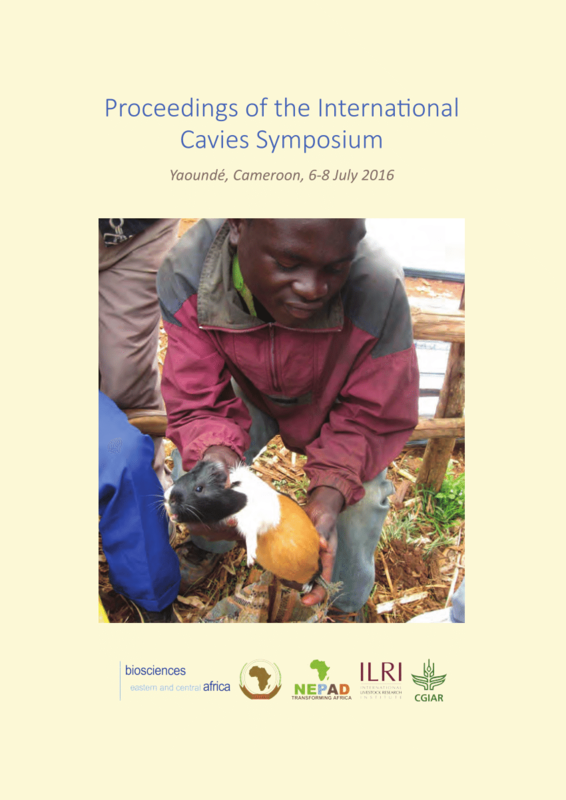 South American and SSA stakeholders met at an International Cavies Symposium in Cameroon in 2016. This provided a forum for peer-to-peer learning and South-South networking among stakeholders from universities, research institutions, NGOs and farmer associations. Institutional progress made since the Cameroon-Symposium reflects the stimulus that this first South-South encounter provided to participants. Incipient intra and inter-continental communication has evolved, even incentivizing some Congolese to learn Spanish. Since 2017, a Cavy-LT in Peru is operational with ‘Local Champions‘, who act as peer-to-peer trainers supported by over 100 trained cavy producers. Producers are organized in a territorial business network providing the institutional framework and policy support for the functioning of the cavy value chain. In the last 24 months, the Cavy-LT has trained 622 Peruvian cavy producers (38% female; 18% young people), generating additional income, including the sale of productive inputs (e.g. breeders). Eleven Bolivian peers visited the Cavy-LT in 2018. They exchanged knowledge of good practices in reproduction management, biosecurity, feeding, slaughtering and marketing of cavies. There are plans that Peruvian cavy entrepreneurs will provide their expertise to peers from Cameroon and Congo in exchange visits.